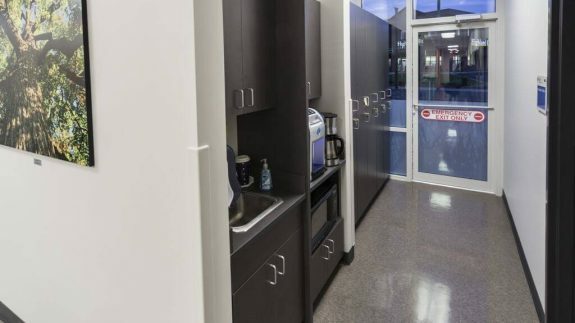 7,400 s.f. 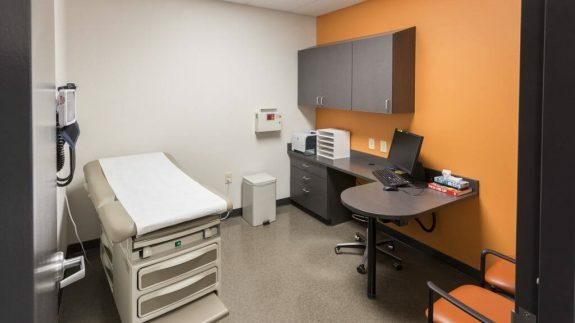 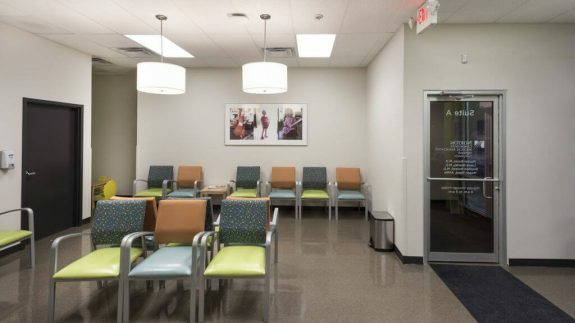 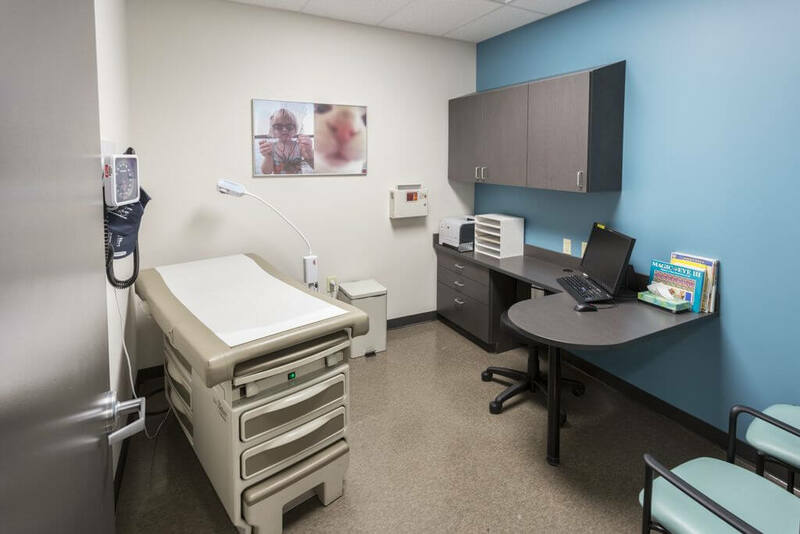 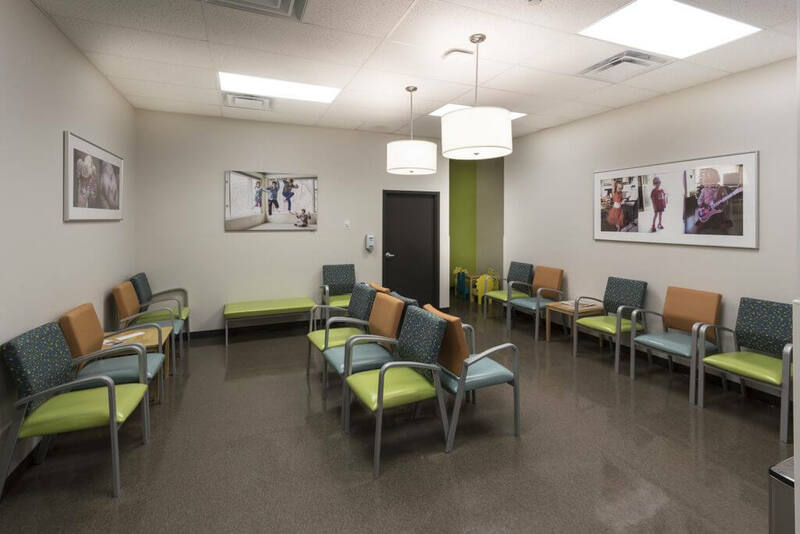 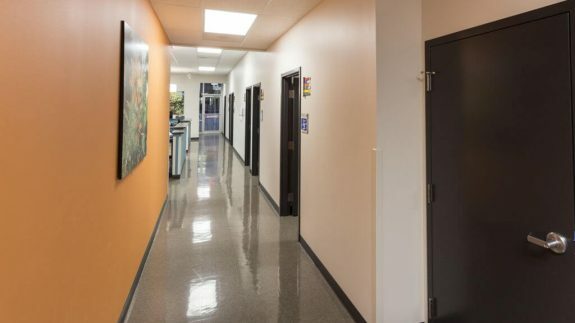 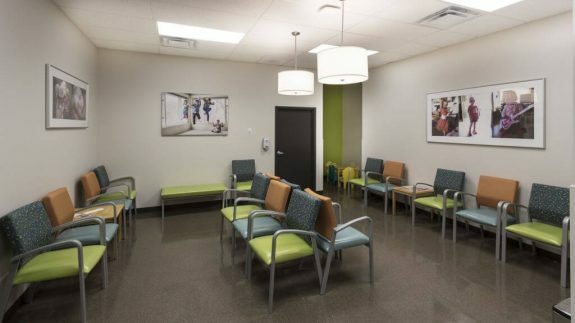 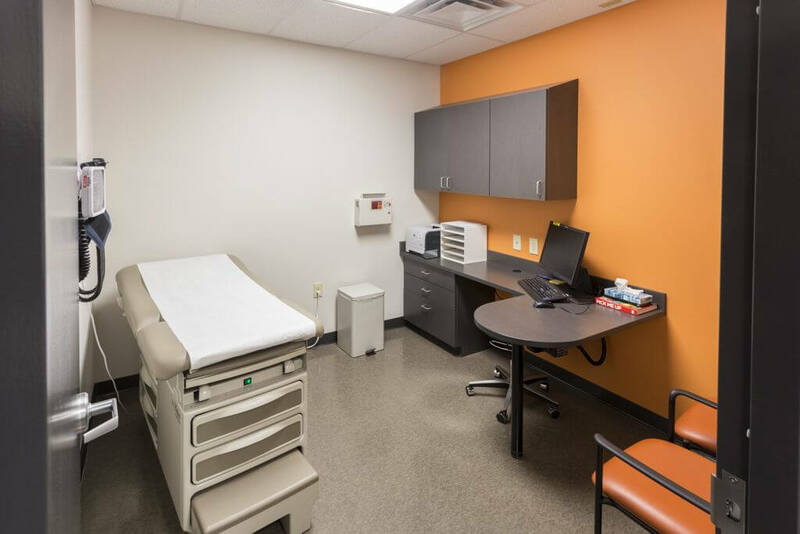 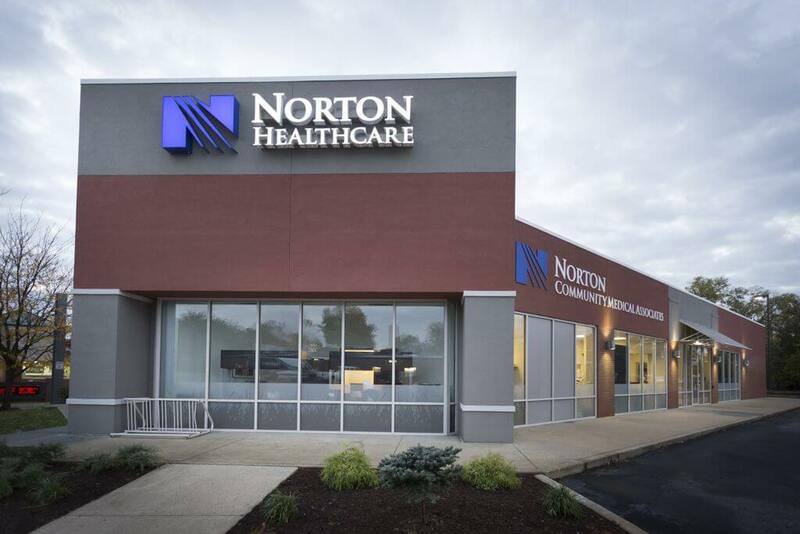 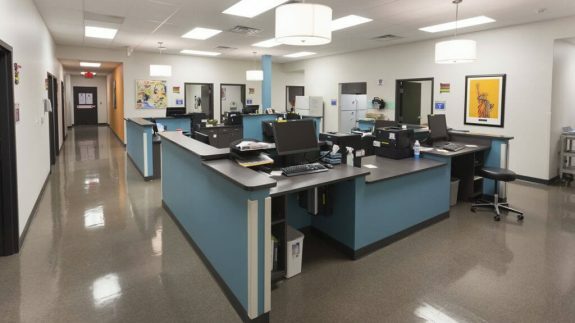 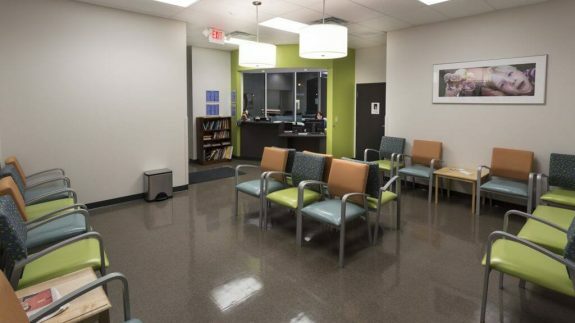 of renovated space for Norton’s Healthcare. 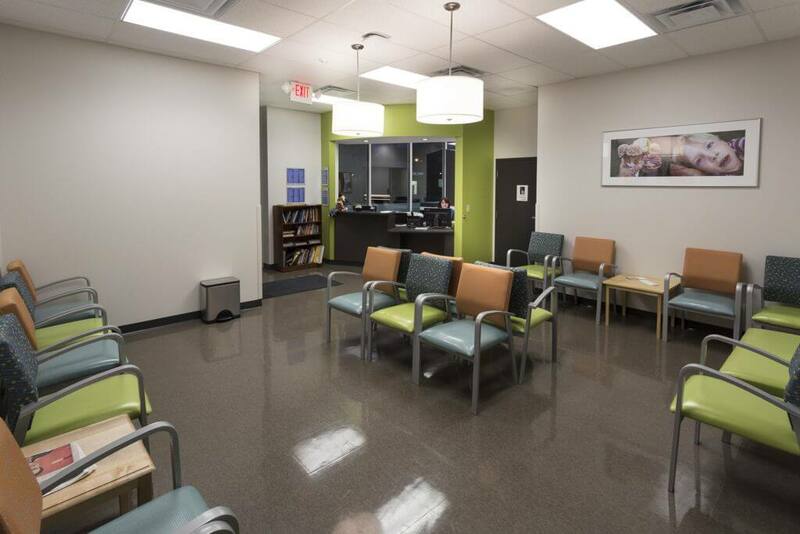 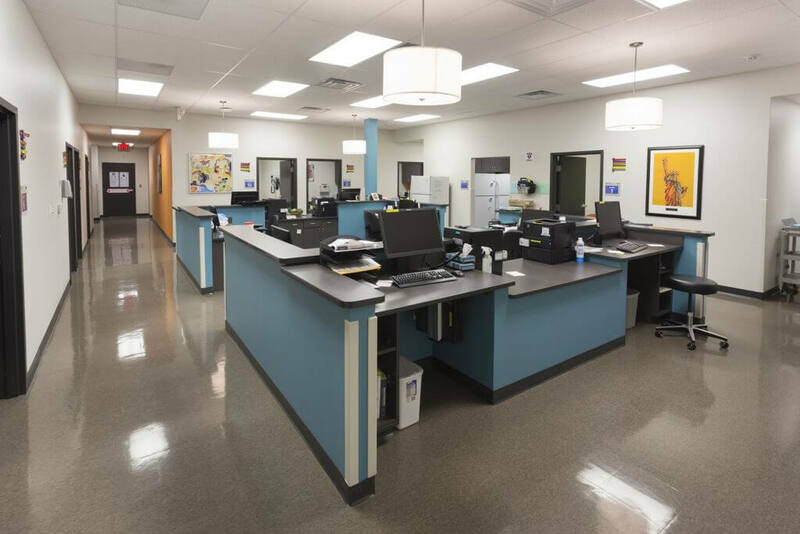 Provide two tenant spaces one for prompt care and one for specialty doctor. 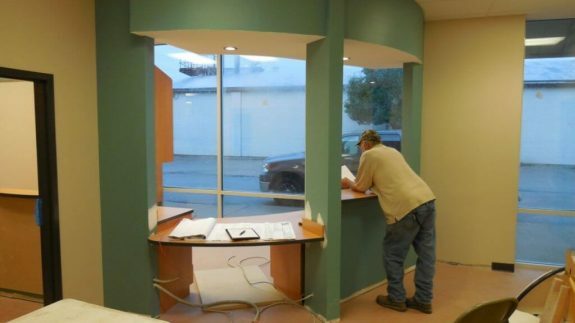 Demo existing Hollywood Video Building interior and remove all interior walls, finishes, HVAC and electrical wiring, Cut off plumbing, saw cut floors, remove concrete, and re-work plumbing for new layout. 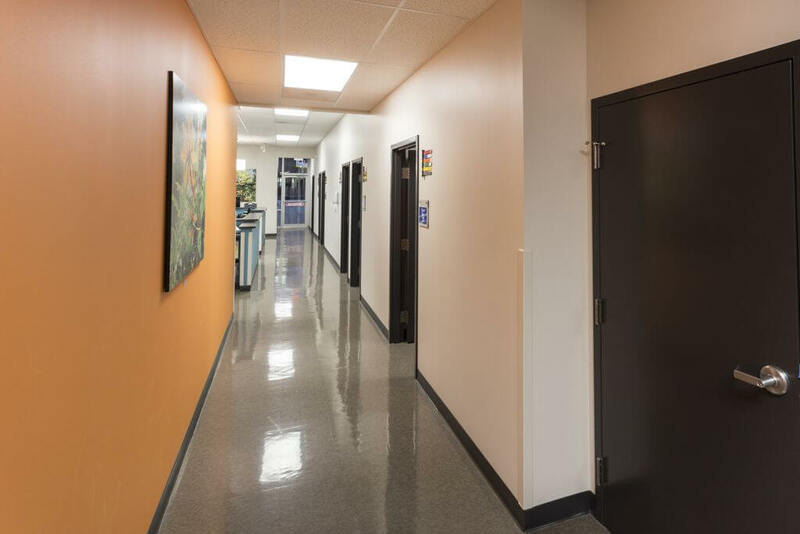 Cut in new HVAC roof curbs for new HVAC systems, cut in vents in roof system, patch and repair roof system. 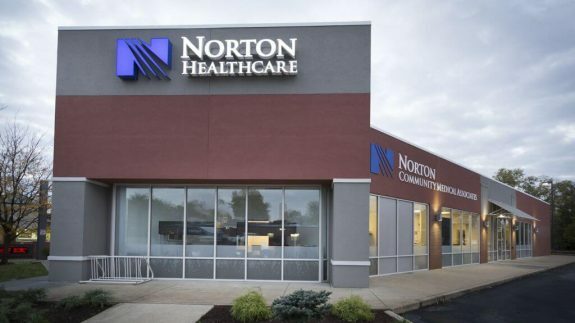 Provide new floor plan for Norton’s. 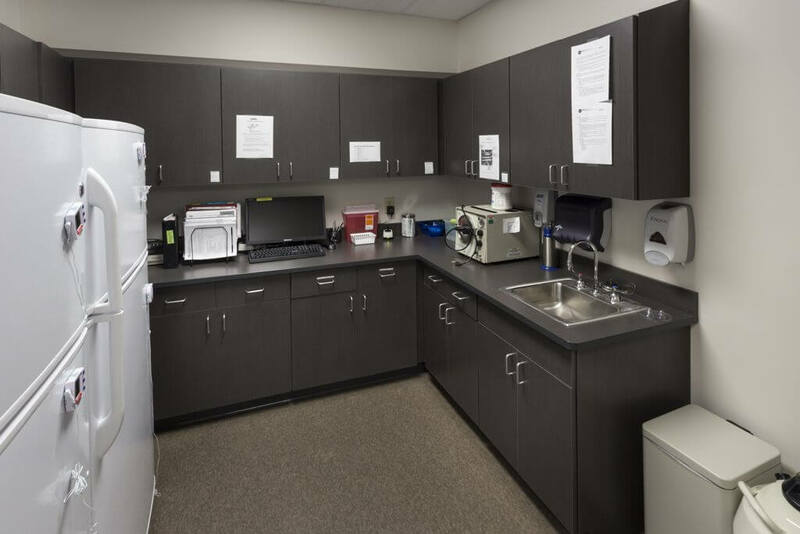 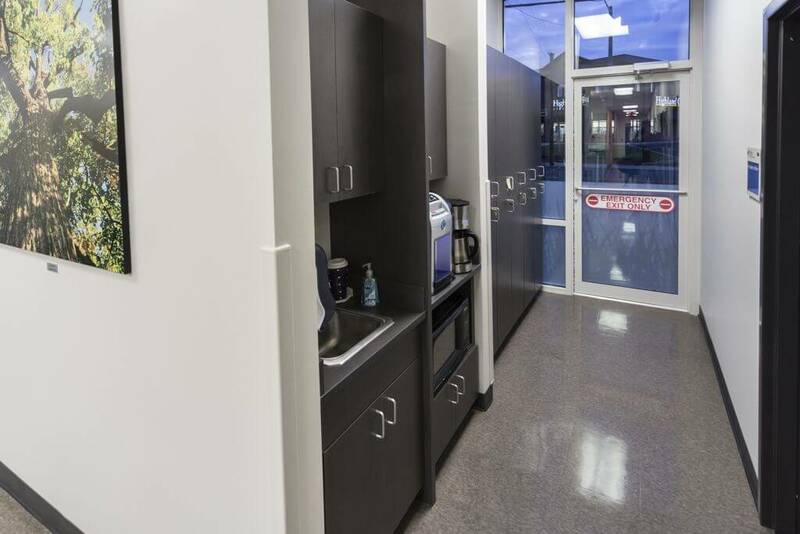 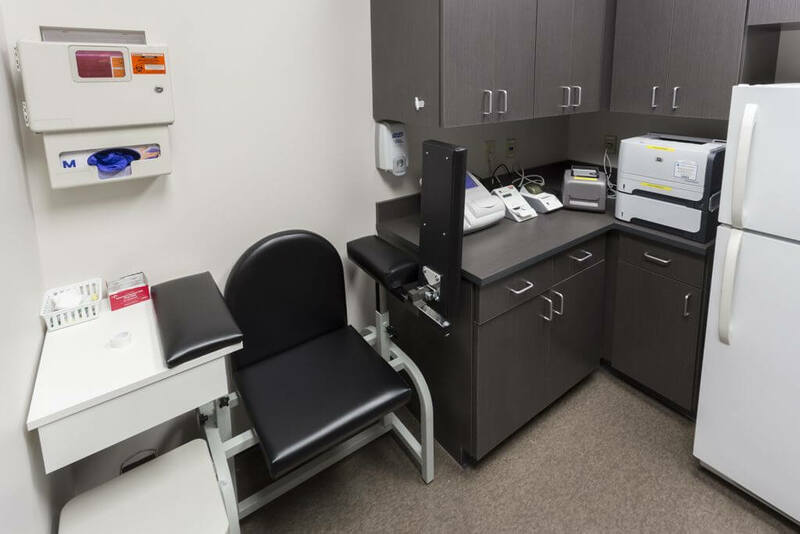 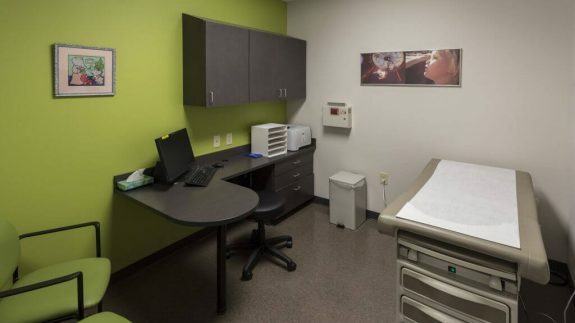 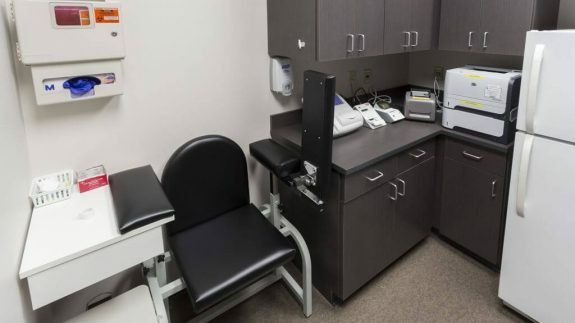 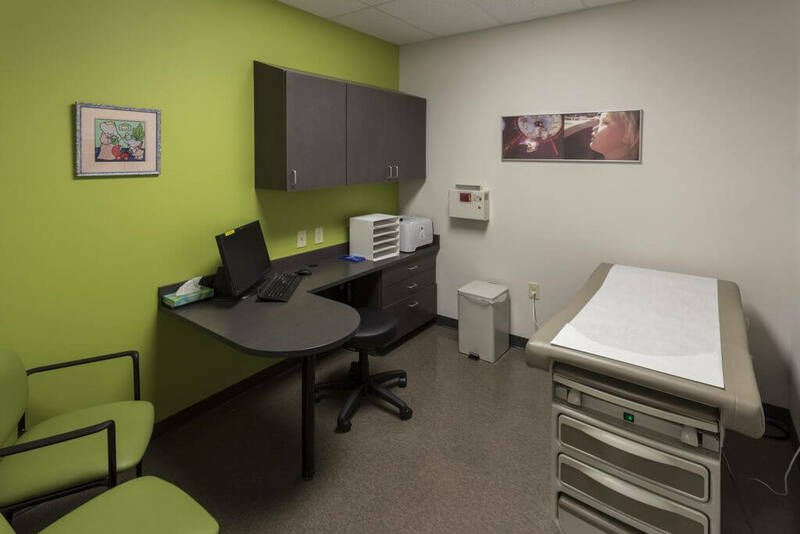 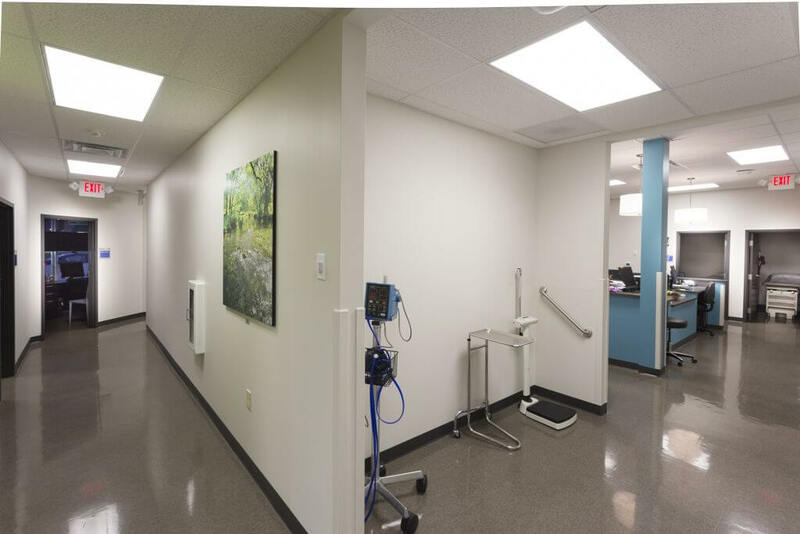 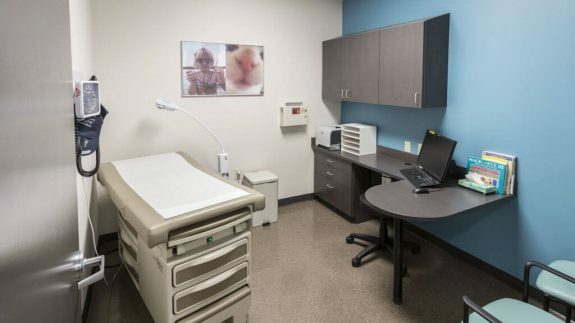 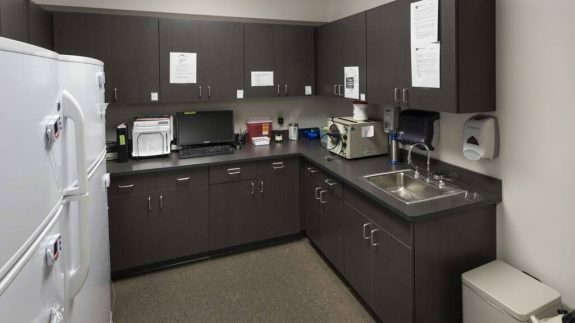 Install new offices, exam rooms, restrooms, nurses station, med. 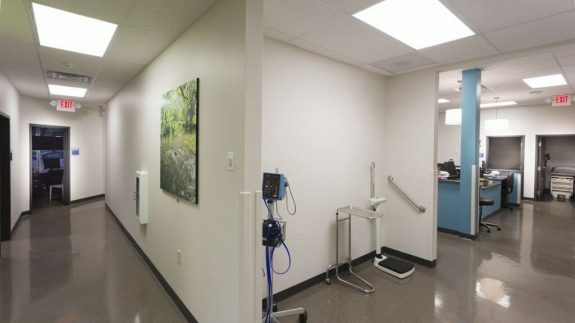 room, x-ray room, break rooms, waiting rooms, and new labs for each tenant. 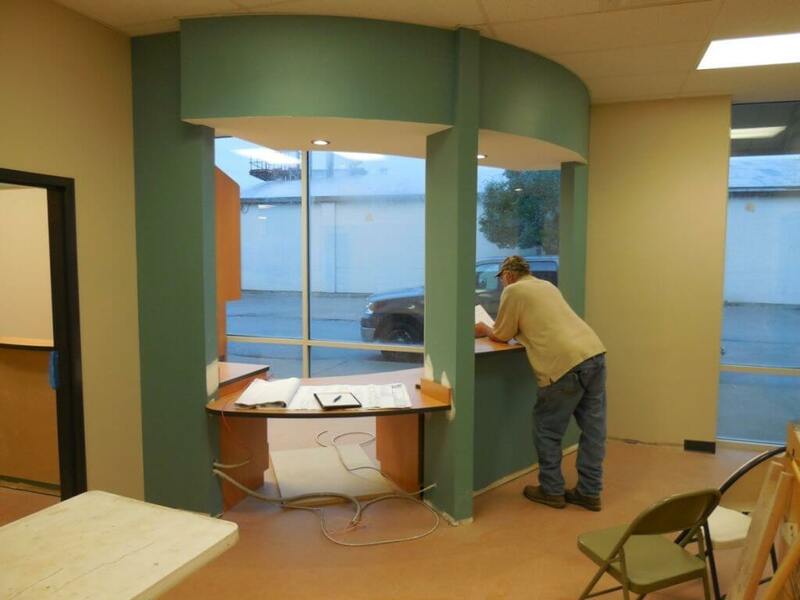 Install two entrances for two tenants. 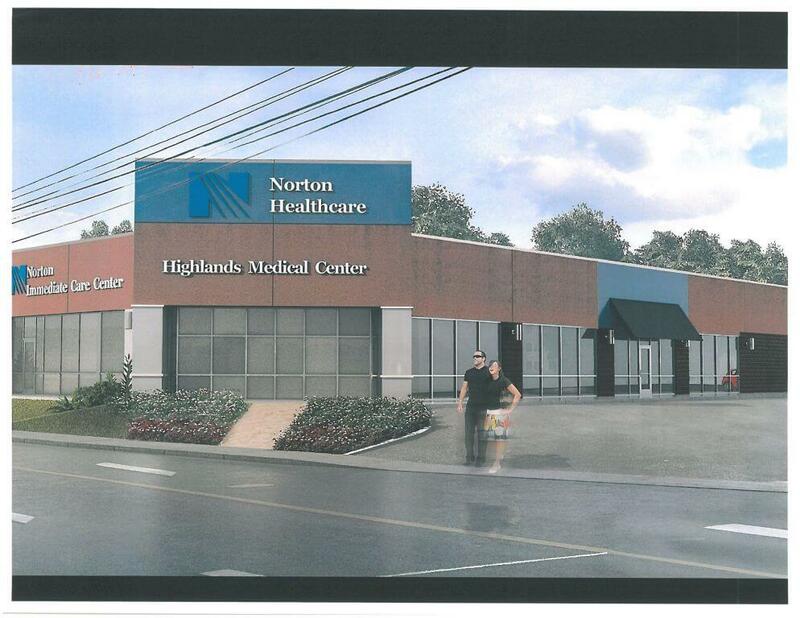 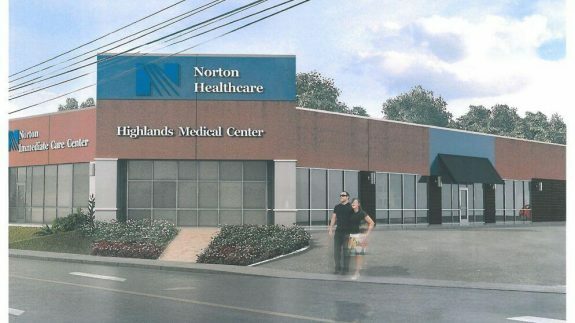 Renovate the entire space for Norton’s Highlands medical branch facility. 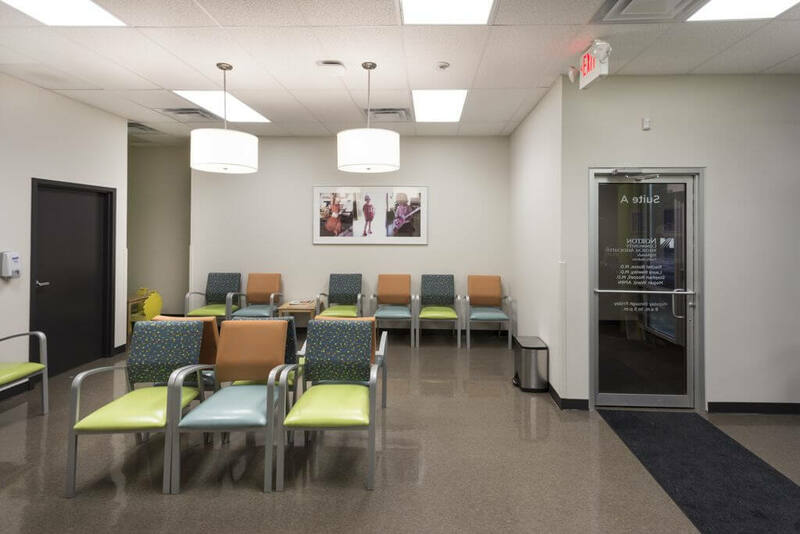 Designed and built by Lichtefeld Inc. partnered with Berry Prindle and Associates.